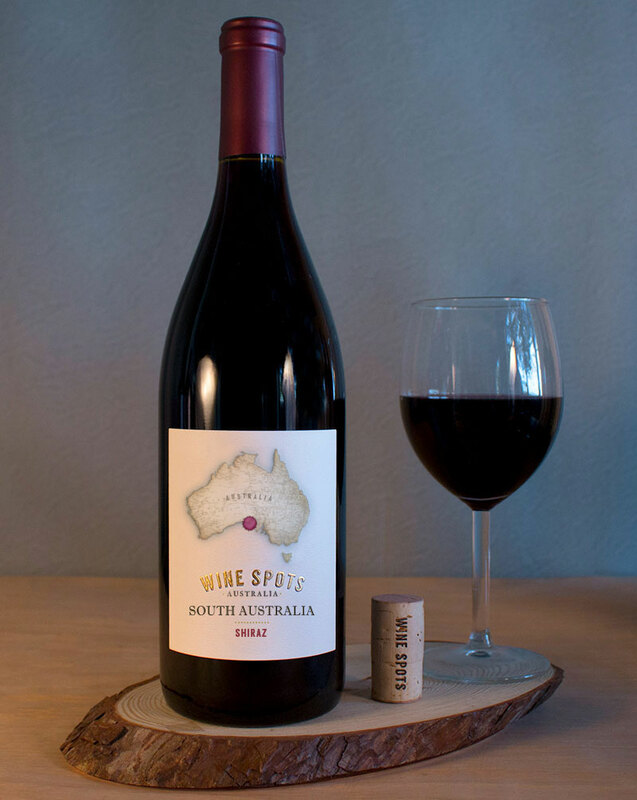 The Wine Spots South Australia Shiraz offers aromas of wild berry and mulberries with hints of spice. The medium bodied palate offers generous amounts of red berry flavors and supple tannins, with hints of Viognier adding richness and texture. South Australia is the country's most diverse wine region. The region's climates, topography and soil compositions allow us to produce a fresh, fruit-driven Shiraz, Australia's quintessential wine. The grapes for this Shiraz were harvested in February and March. After destemming, the grapes were fermented in both static potters and rotary fermenters. Warm temperatures at the onset of fermentation and 3-5 days post ferment maceration helped extract soft fleshy tannins and build an wine structure. Enjoy with brisket, beef stew, lamb chops, Cajun or Mexican cuisine. South Australia is one of the country's most diverse wine regions, offering a range of climates, topography and soil compositions, allowing winemakers to craft consistent and fresh, fruit-driven wines. South Australia, found in south Australia, encompasses many smaller sub-regions, including Barossa Valley, Adelaide Hills, McLaren Vale, Coonawarra and Riverland. Isolated from the rest of the world, many of the vines in South Australia survived the great phylloxera plagues that destroyed vineyards throughout the rest of the world. 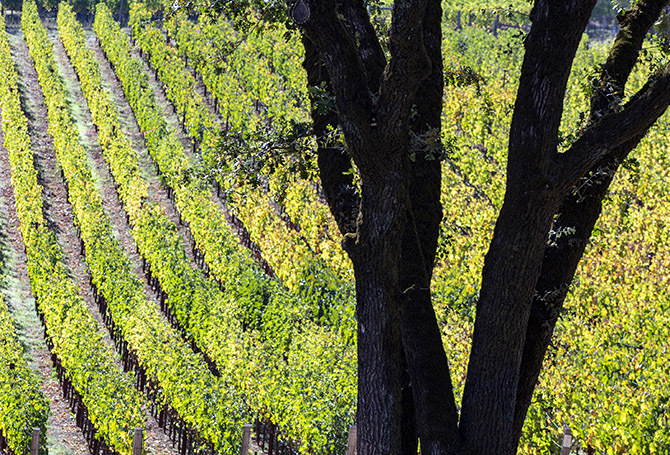 These older vineyards are highly prized by Australian winemakers.